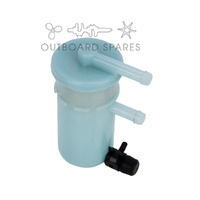 Does not suit 90A models. 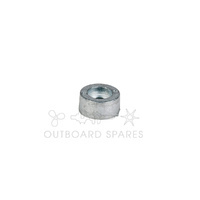 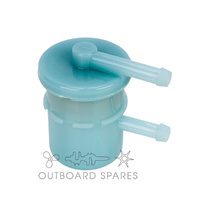 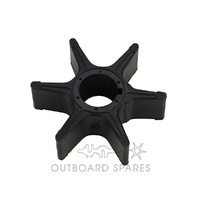 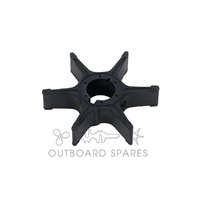 This part replaces part #: 16510-87J00, 5031411, 18-7915. 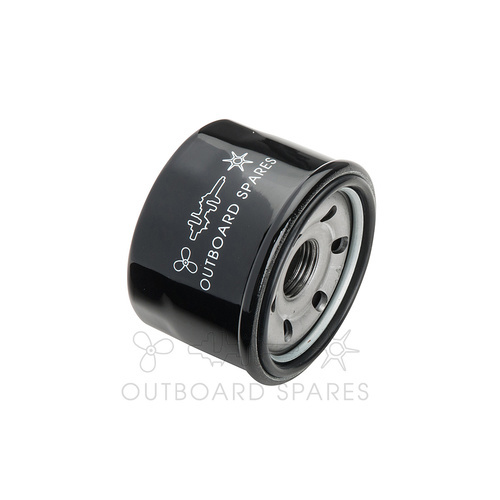 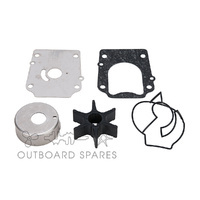 This part suits the following engines: Suzuki 25-70hp 4 Stroke 2001-2014.